Casual counter service - reminds us of an old school Nawlinsâ€™ joint youâ€™d want to hang out at for a while.Â Casual date night! Try out one of these:Â Etouffee, Jambalaya, or the Oyster Poâ€™Boy. 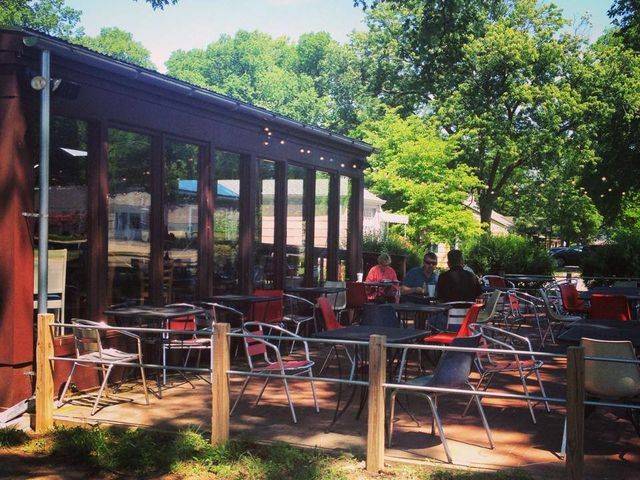 Berry Hill/Melrose is an up-and-comng neighborhood thatâ€™s being constantly transformed. New places are springing up all the time, but the local flavor is a mainstay. Filled with dives, quirky retail, & quality coffee (among other things), Berry Hill/Melrose is the place to make memories, and always brings out a diverse crowd!